The new single from Cold Chisel titled Lost has just been released and is very classy. 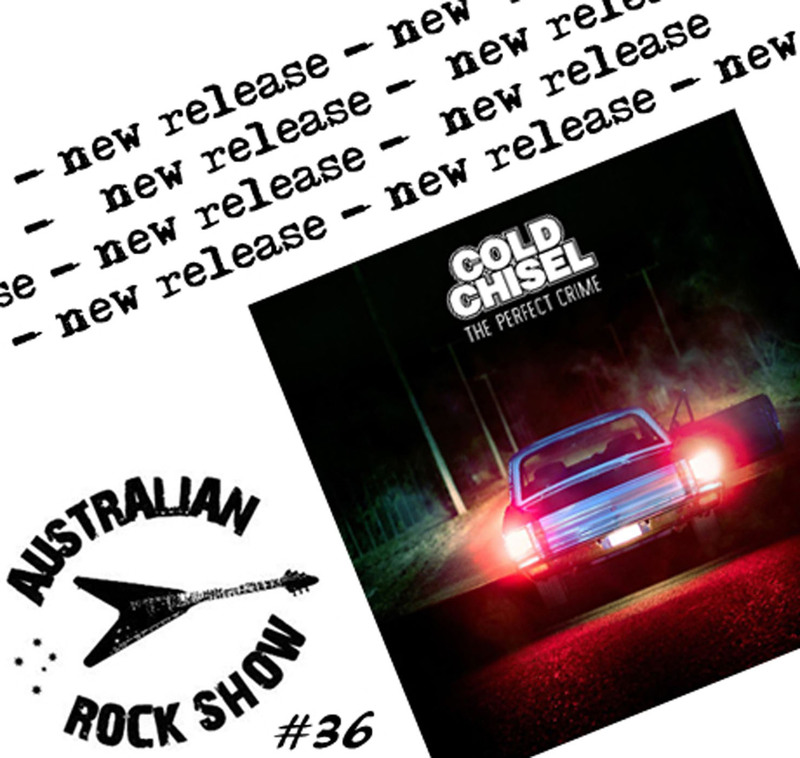 Tune in to episode 36 of The Australian Rock Show as we look over the latest release from one of Australia's most iconic rock n roll outfits. Not to be missed !